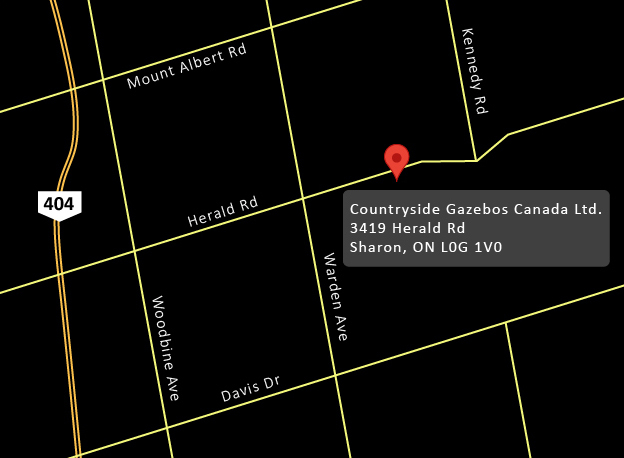 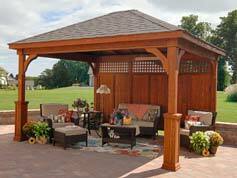 WHY LET THE INVITING FEELING OF HOME STOP AT YOUR DOOR? 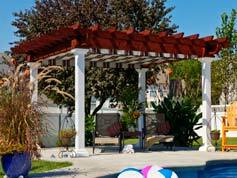 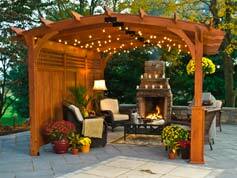 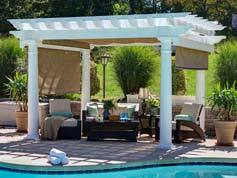 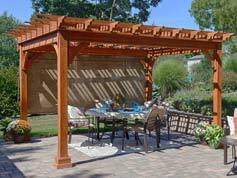 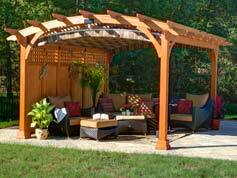 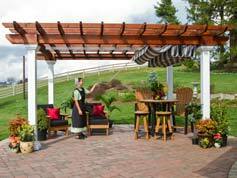 Your Pergola or Pavilion can be the “convertible outdoor living space” where you set the level of exposure to sun, wind & rain. 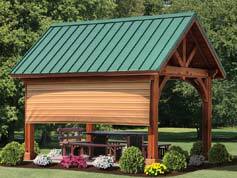 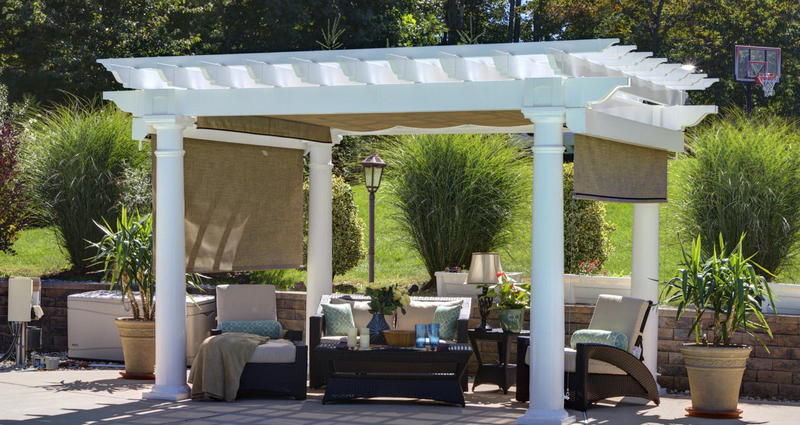 Our EZShades (Awnings), Canopies, Curtains & Privacy walls are available for any of your Pergola or Pavilion Kits or when you choose to upgrade your existing Pergola or Pavilion.